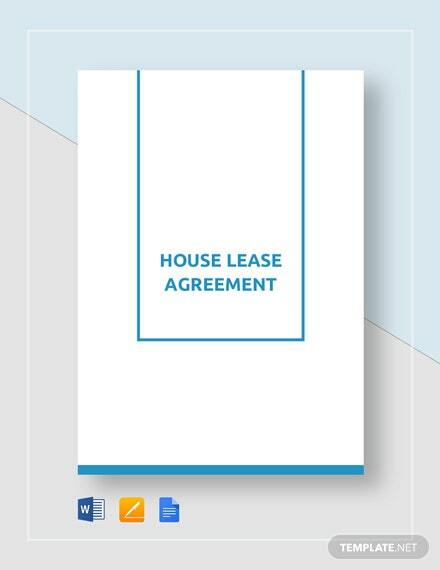 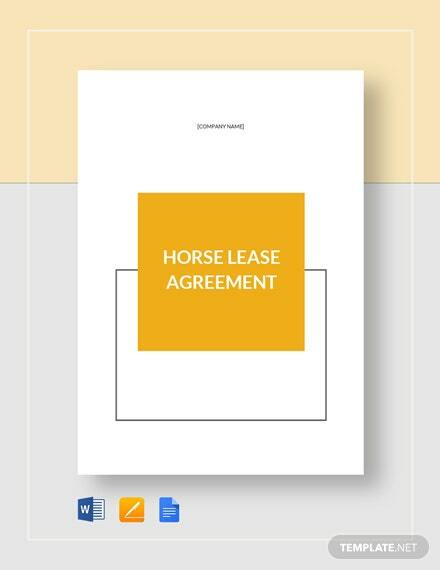 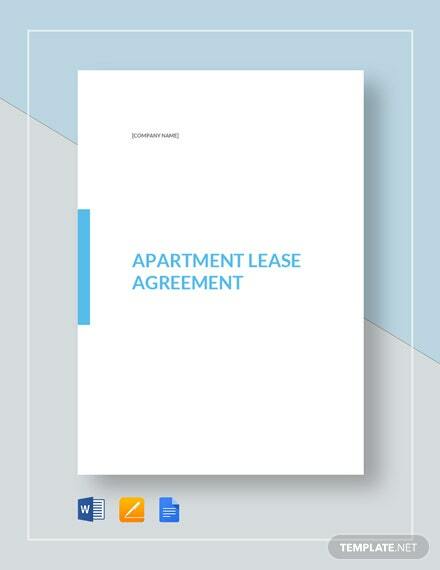 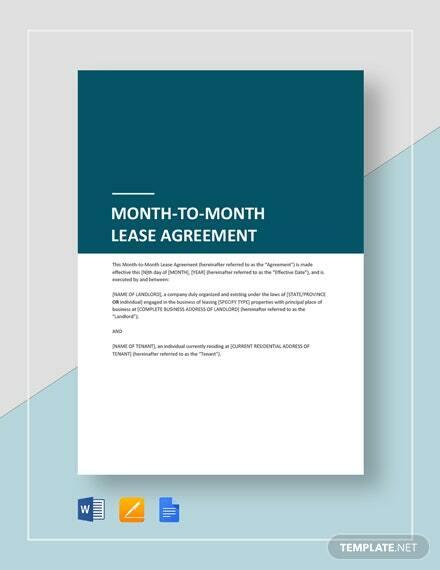 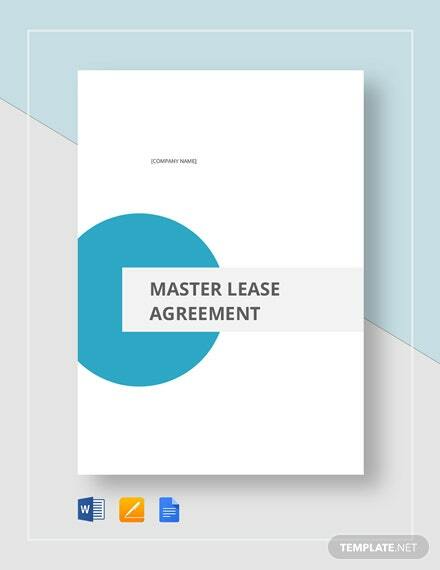 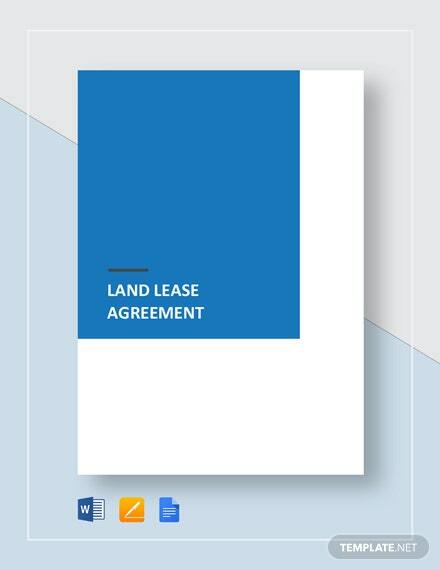 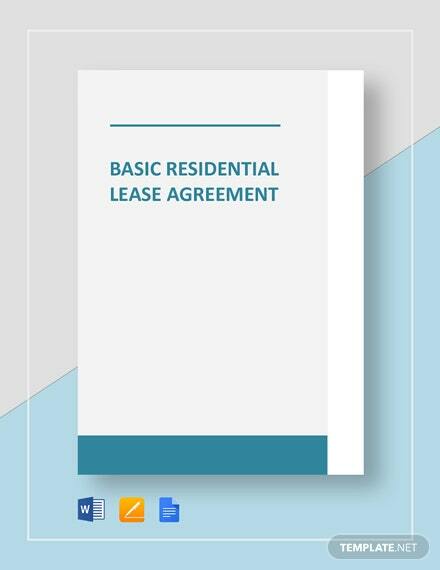 Great for landlords who cater to students or individuals who prefer to move around town, this Month-to-Month Lease Agreement can give parties involved the information regarding the rules and terms of the agreement. 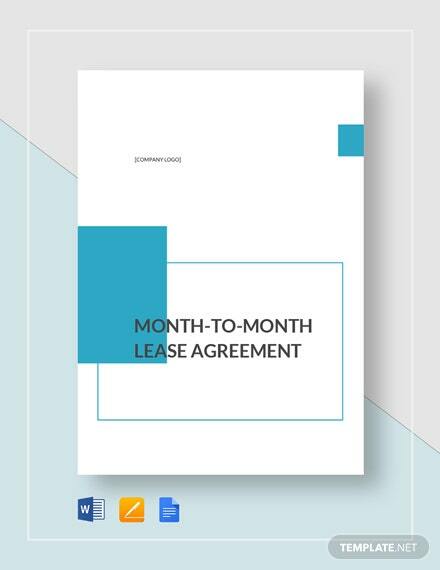 +More The flexibility of living conditions with month-to-month leases is attractive especially if you do not want to live in the area for the long haul. 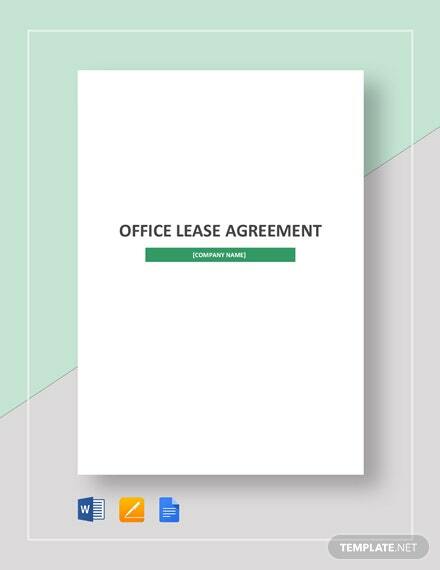 Ready to edit and use anytime, this professionally-made template is everything you need! 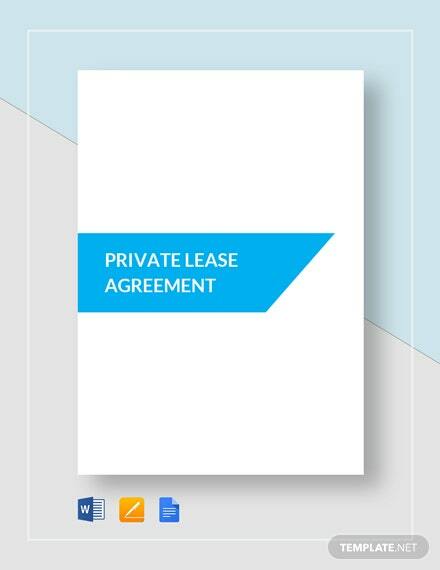 Did we also mention that it’s compatible with most file formats and can be opened on different devices? 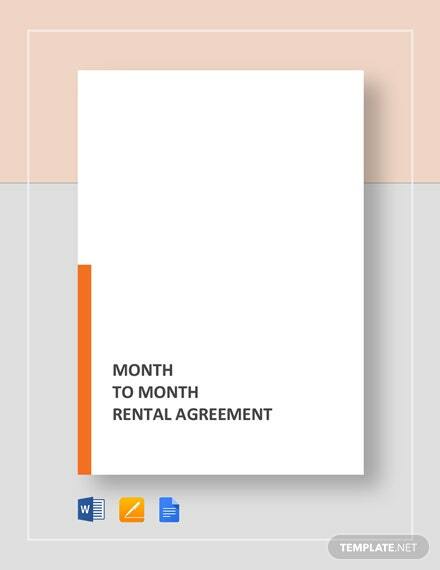 This is definitely one deal you would not want to miss!